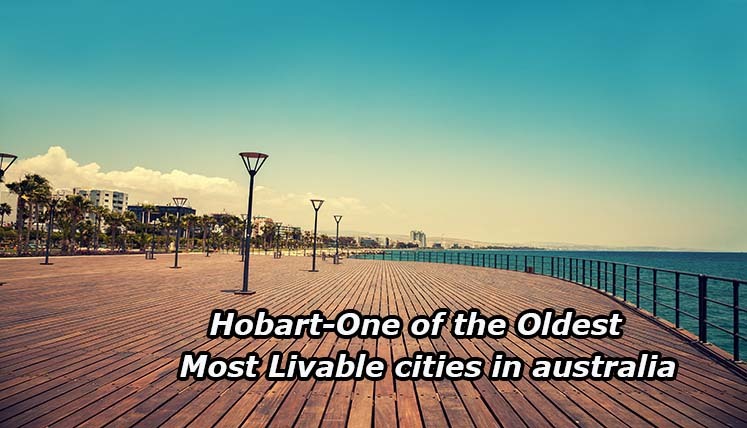 The Hobart is one of the most beautiful, livable vibrant and oldest cities in Australia. The city is an outstanding mix of cultural heritage and energetic and peaceful life and incredible sporting culture. The city of Hobart is widely popular for its stunning parks, heritage architecture, fantastic restaurants, and vibrant festivals. Let’s explore more about this incredible Australian city to find it why it’s one of the best place in the world to live and work. The city has a variety of schools and educational institutions from both private and public sectors. The university of Tasmania is the oldest in the country, whereas, Hobart TAFE was one of the best training institute several times. The city provides various employment opportunities to the people here across various industries, i.e. Fishing, Hospitality, Tourism and various other sectors. With Government’s Royal Hobart Hospital and private hospitals, i.e. Hobart Private Hospitals, i.e. St. Helens Private, Calvary Hospital, St. Johns Calvary, etc. and many other healthcare centers, the city of Hobart offers the best medical treatment and facilities to the residents. With several parks, stunning beaches, and close to 22,000 trees the city provides outstanding greenery and recreation opportunities to the people here. If you are also planning to make your home to this fantastic Australian city, coordinate with a leading Australian immigration consultancy and begin your Immigration Procedure now. How to get the vital support to apply for Australian Visa ? Well, if you are looking for permanent residency in Australia, you need to go through a multifaceted immigration procedures and documentations to apply for an Australian Visa. In case, you miss out on any key aspect or procedural guideline, it could lead to a denial of your candidature, which is the last thing you would want, as the visas needs to be approved within a limited period of time most of the time. Migrating to a New Country? How to Help Your Children Deal with Migration & New Settings?